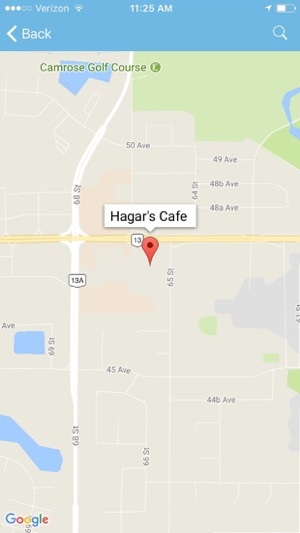 Looking for a great restaurant in Camrose, Alberta? Looking for a great deal at a local store? 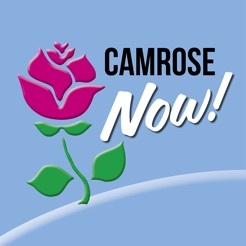 Camrose Now! 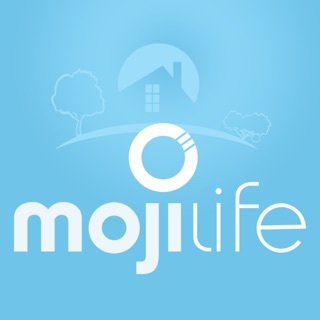 has everything for residents and visitors alike. 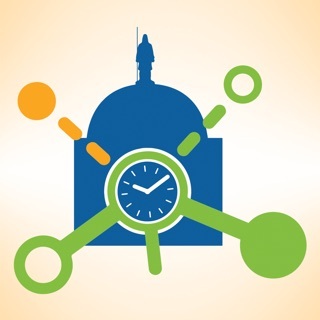 Find places to go, things to do, where to shop, and where to eat in The Rose City. 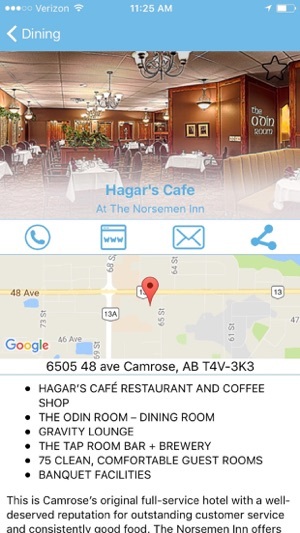 You will find comprehensive business and residential directories, current weather, as well as local, national and global news and sports. 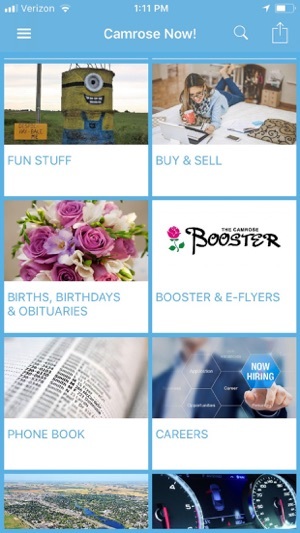 Submit free classifieds, pictures/comments relating to local events and enter for giveaways. 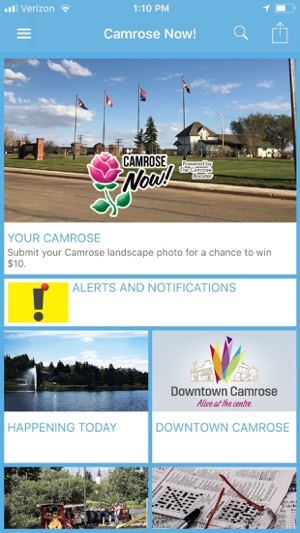 Download this free app powered by The Camrose Booster to have everything Camrose at your finger tip. Super helpful. Nicely laid out.